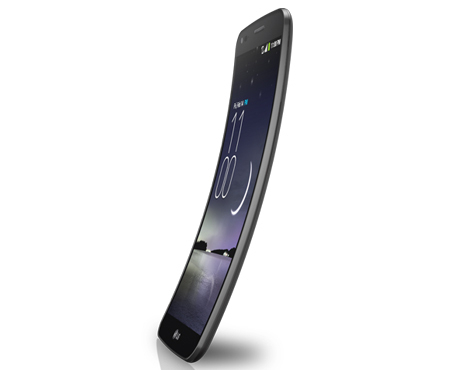 LG announced their latest curved display phone LG G Flex at the end of last year. And it went on sale in some Asian countries. Korea, Hong Kong & Singapore got it first. Now, its coming towards European market. 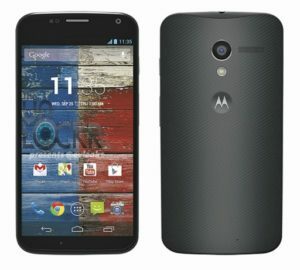 This phone will release in some of the European countries next month. The model number of this phone is different for different region or network. 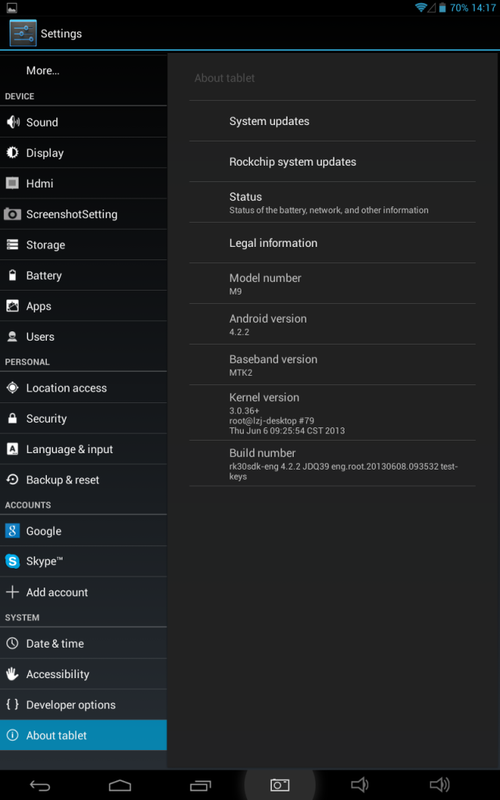 This is a new PiPO M9 3G Rooted ROM with CWM recovery. This build is based off from the build of 08/06/13 firmware released by PiPO. 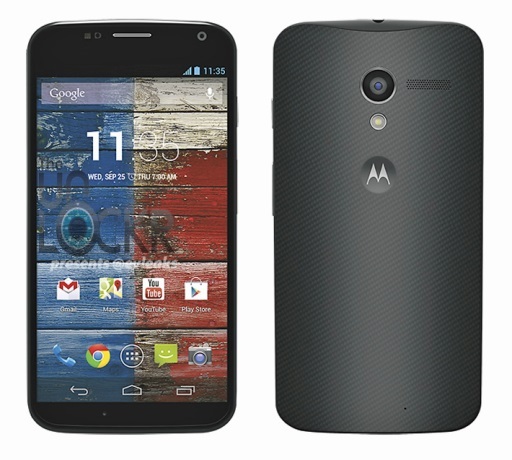 Still this ROM is running a under developed version of Android 4.2.2 Jelly Bean. Not all the Jelly Bean feature present in the ROM for your tablet. Such as, multi user functionality. Randy from FreakTab forum is doing a great job releasing these ROM.